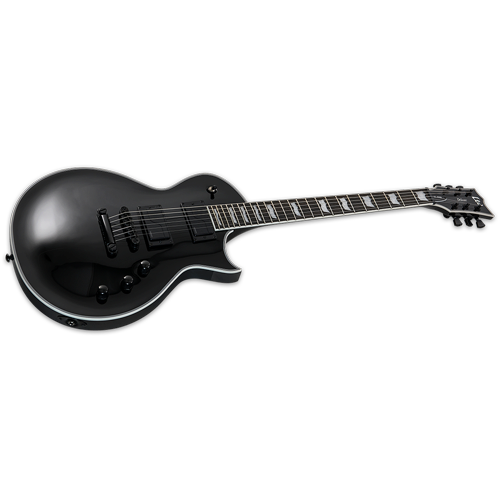 Guitars in the LTD 1000 Series are designed to offer the tone, feel, looks and quality that working professional musicians need in an instrument. With the EC-1000S Fluence®, you get the great look and feel of the single-cutaway design based on the ESP Eclipse along with Fishman’s innovative Fishman Modern Humbucker pickup set for extraordinary versatility in tones. 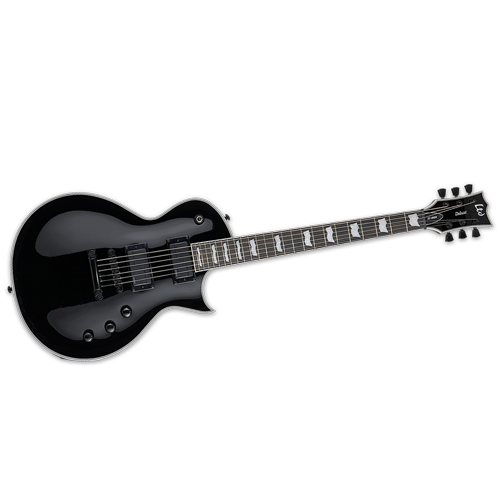 This model is available in Black with multi-ply binding on the body, neck, and headstock with black parts. 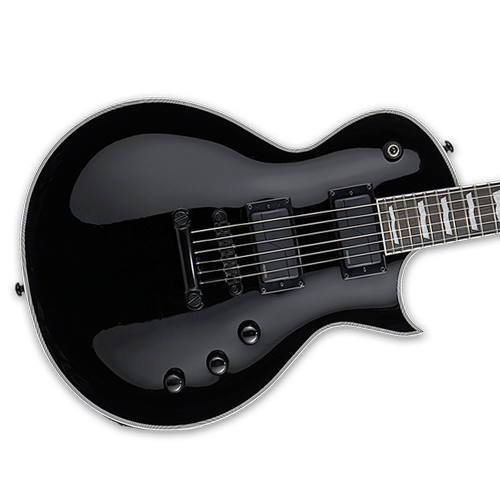 It features a Macassar ebony fingerboard with 24 extra-jumbo frets, LTD locking tuners and a Tonepros locking TOM bridge and tailpiece. 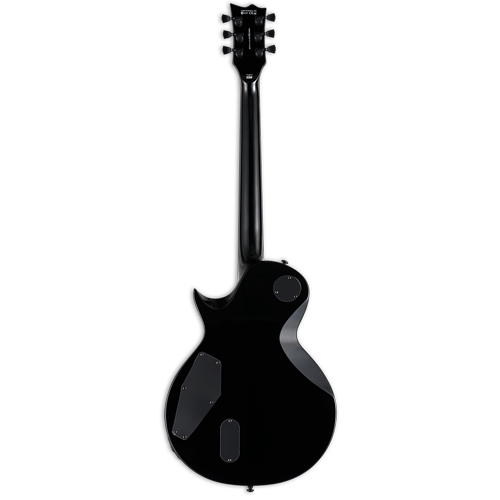 It also offers set-thru construction with a mahogany body and three-piece mahogany neck.